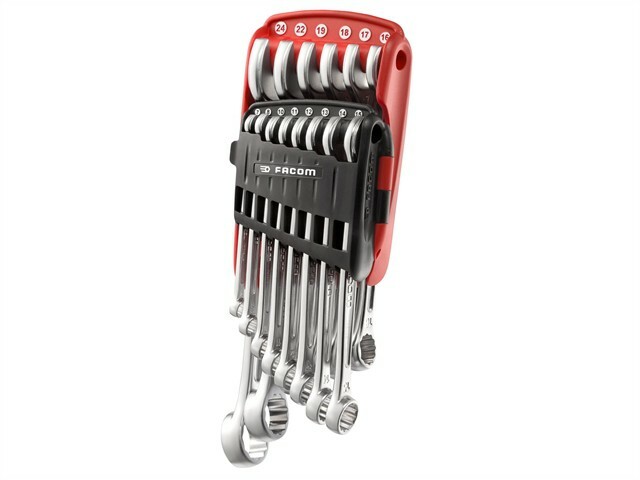 The Facom 440 Combination Spanners are designed to combine compactness with strength. They ensure maximum user safety, and when a critical tightening torque is reached, the wrench is distorted gradually, meaning no breaking is likely to injure the user. Tightening is guaranteed significantly above specifications of high strength tooling and bolting standards ISO 898-1.